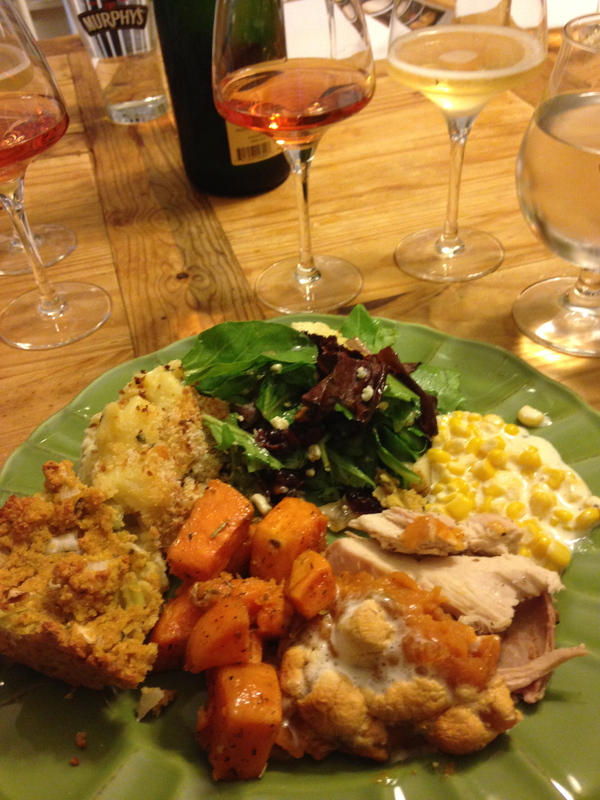 I think this was one of my better Thanksgiving wine and food pairings. 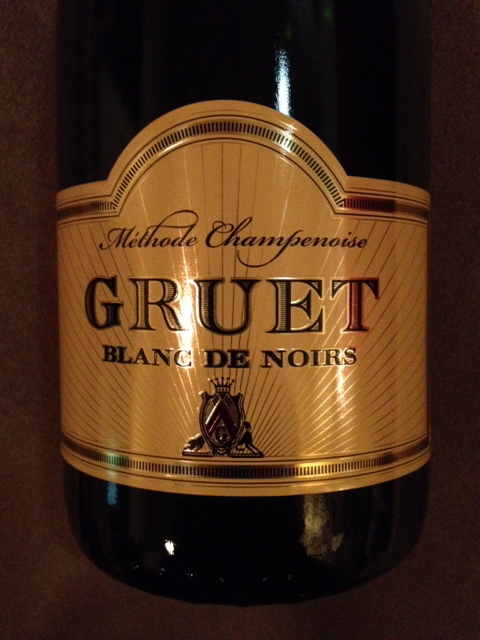 Gruet Blanc De Noir – The best value sparkling wine. 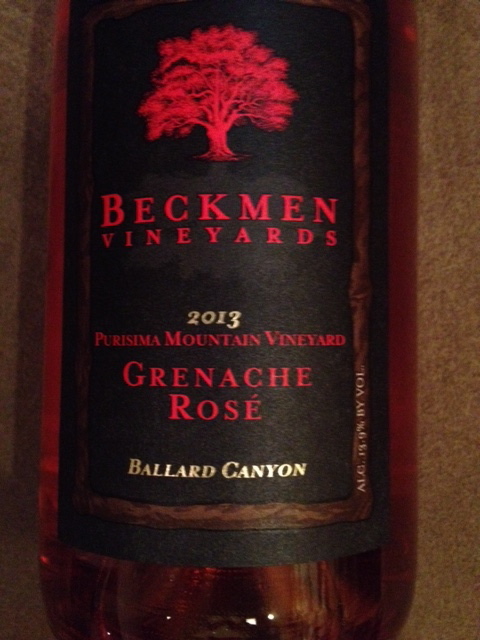 Beckmen Vineyards 2013 Grenache Rose’ – One of my “go to” wines for Thanksgiving. 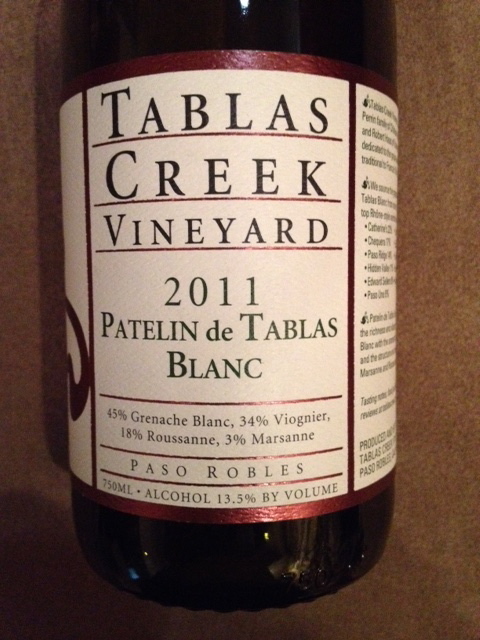 Tablas Creek Vineyard 2011 Patelin de Tablas Blanc – a great Rhone blend that was balanced between richness and crispness. 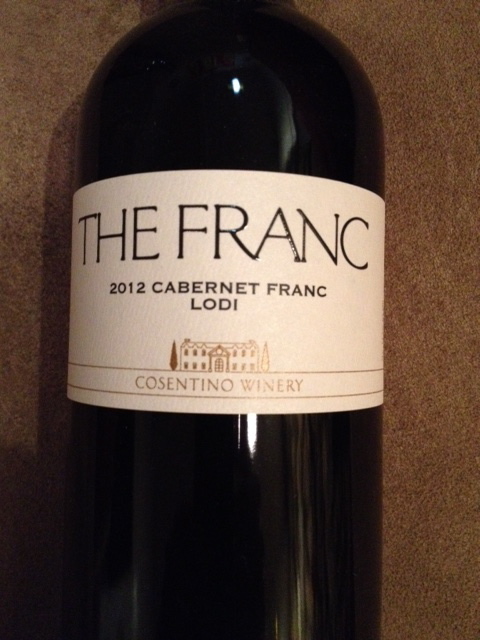 Cosentino Winery 2012 The Franc – Lushous herb with a bit of spice and dark fruit. All I can say is that everything went well with everything! 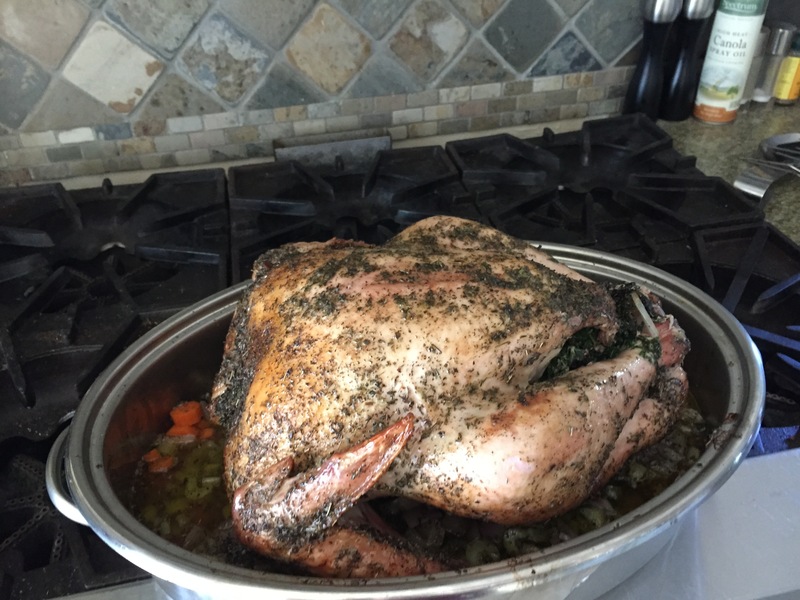 Thank You Twisted Peeps for bringing the food and fun! 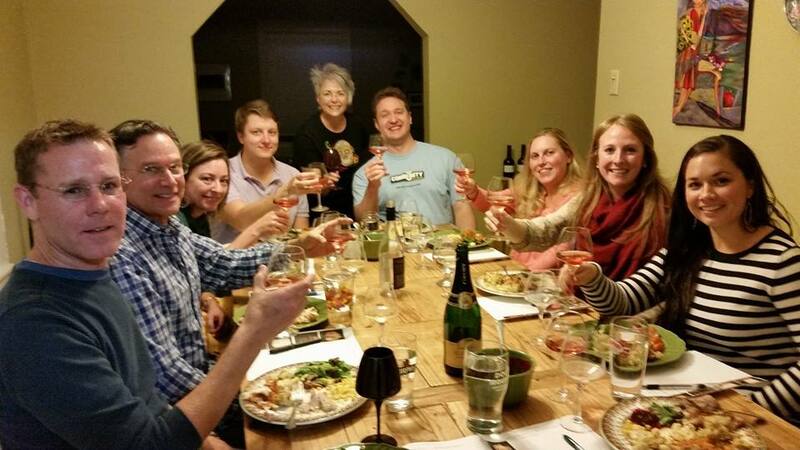 Happy Twisted Peeps – Cheers! This entry was posted in 'Community' Wine, Sommelier Stuff. Bookmark the permalink. Looks delicious. 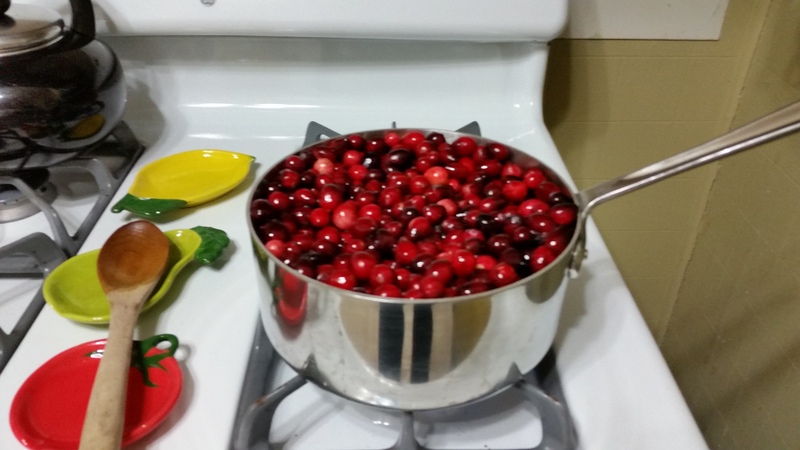 Any left overs? …….food or wine.